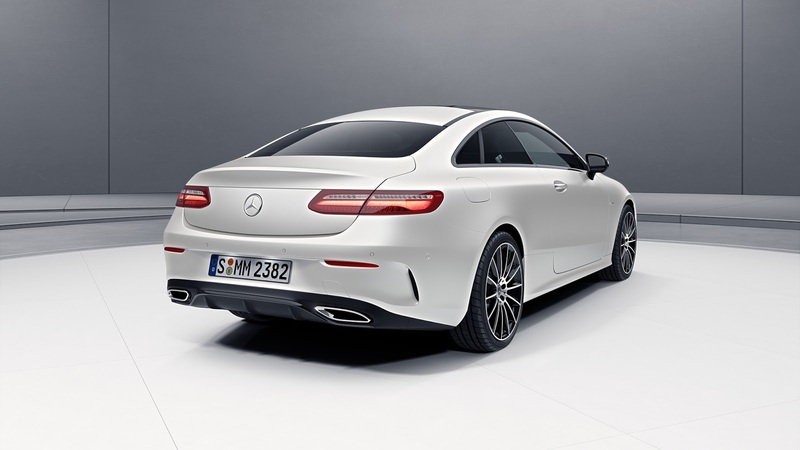 #Mercedes-Benz’s fleet of Edition 1 branded models has expanded once again following the release of the E-Class Coupe Edition 1. 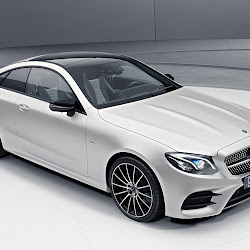 Mercedes-Benz Passion reports that just 555 units will be produced worldwide and that the exclusive trim level, which is available for all engines, comes standard with the usually-optional Night Package and AMG Line upgrades. 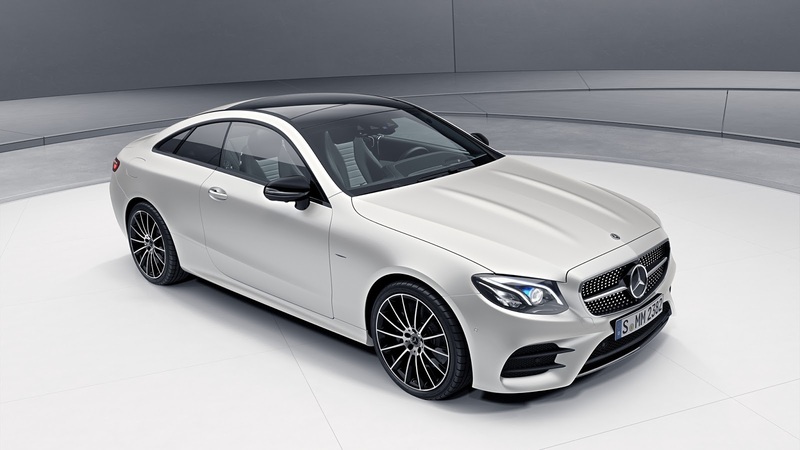 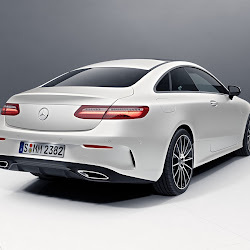 To start with, Mercedes-Benz has painted the E-Class Coupe Edition 1 in a shade of matte white dubbed Designo Magno Cashmere White. 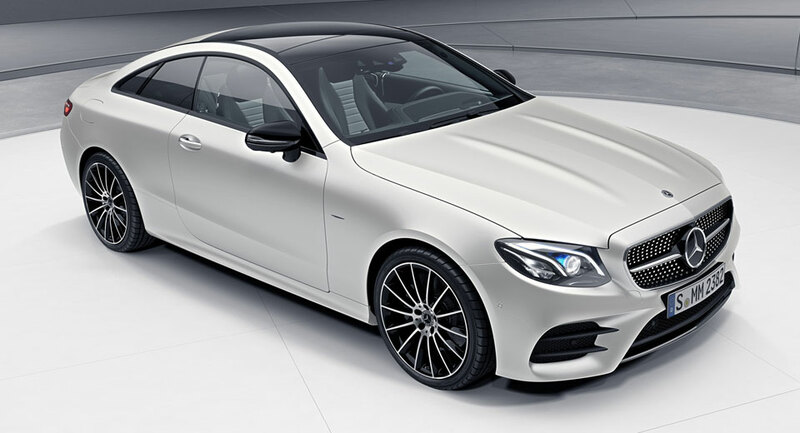 A set of AMG-branded 20-inch wheels have then been installed as has a new diamond grille, black wing mirrors and Edition 1 badging. 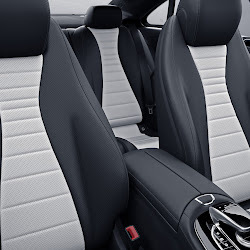 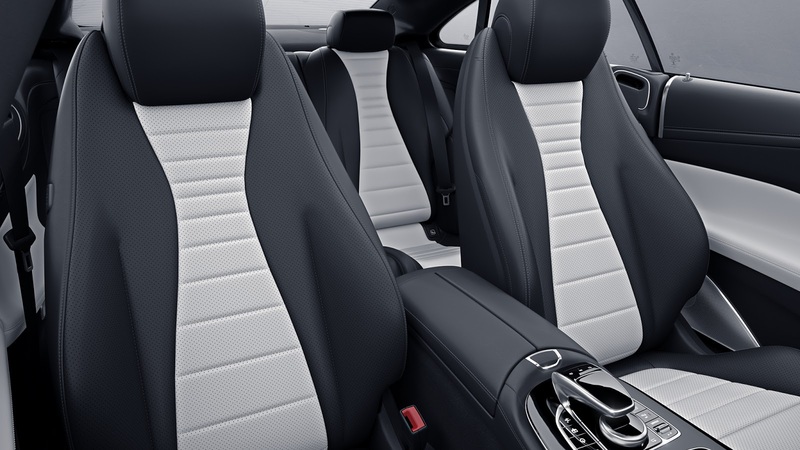 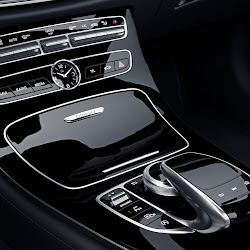 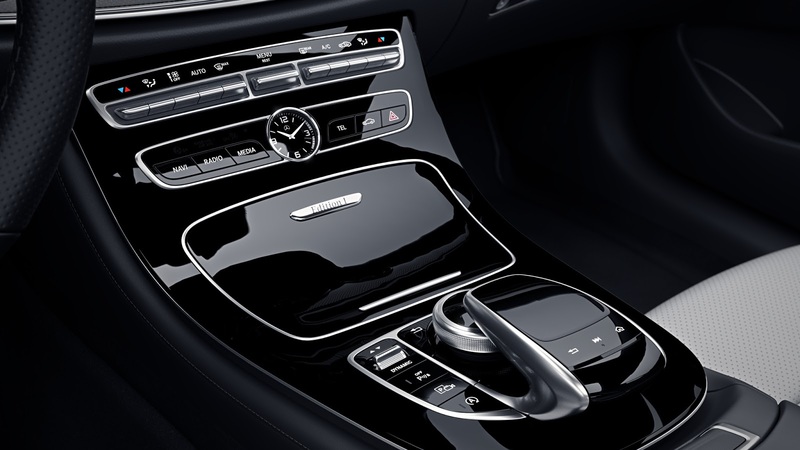 In the cabin, Edition 1 customers will enjoy the AMG Line interior complete with ambient lighting, a host of surfaces wrapped in Nappa leather, decorative piano black across the center console, new floor mats and an Edition 1 plaque.